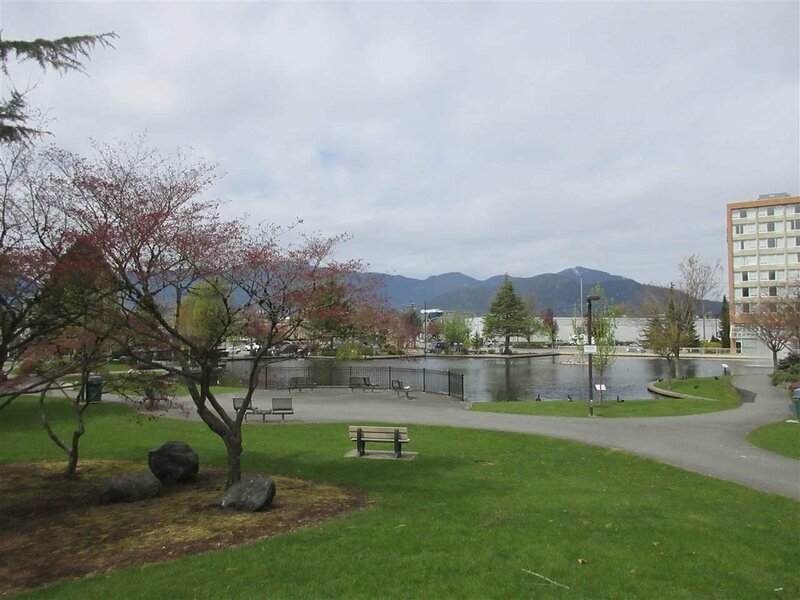 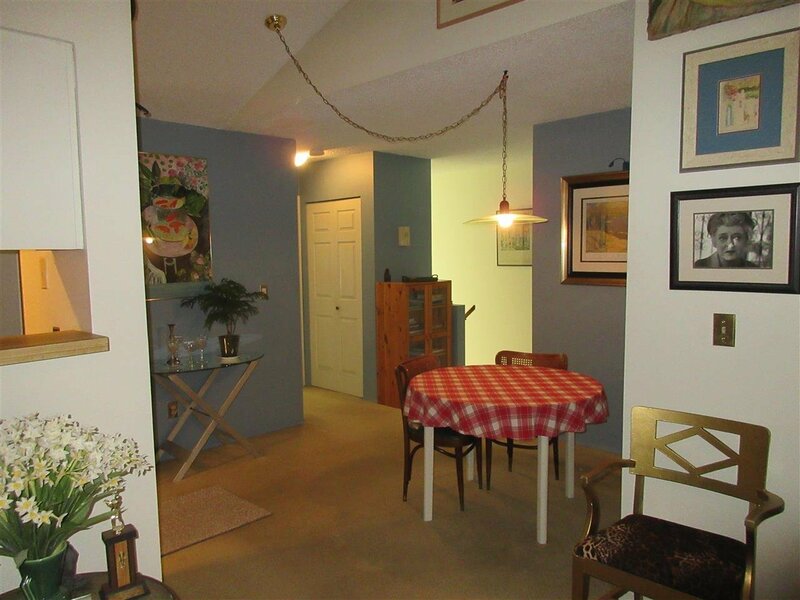 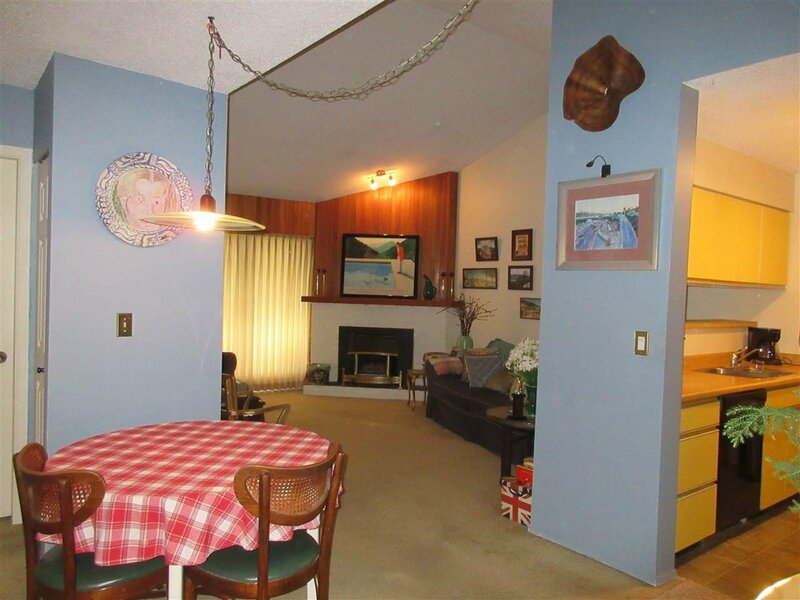 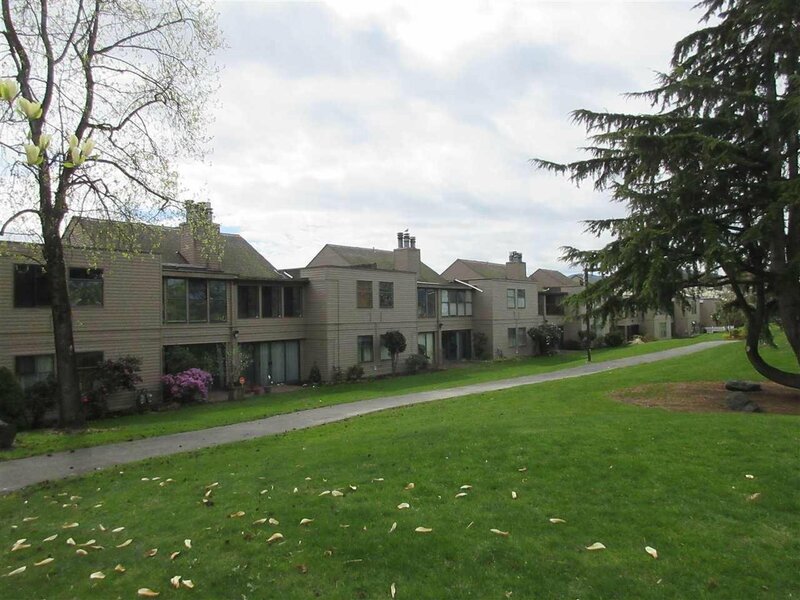 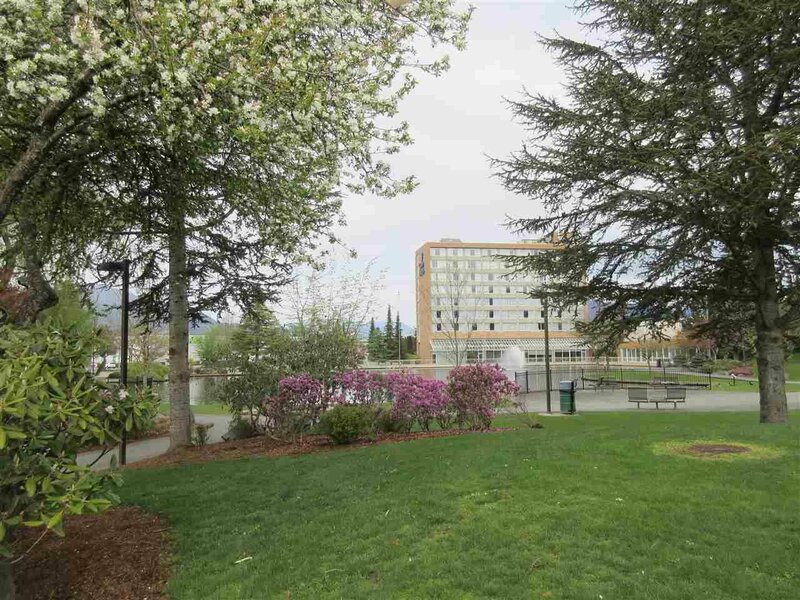 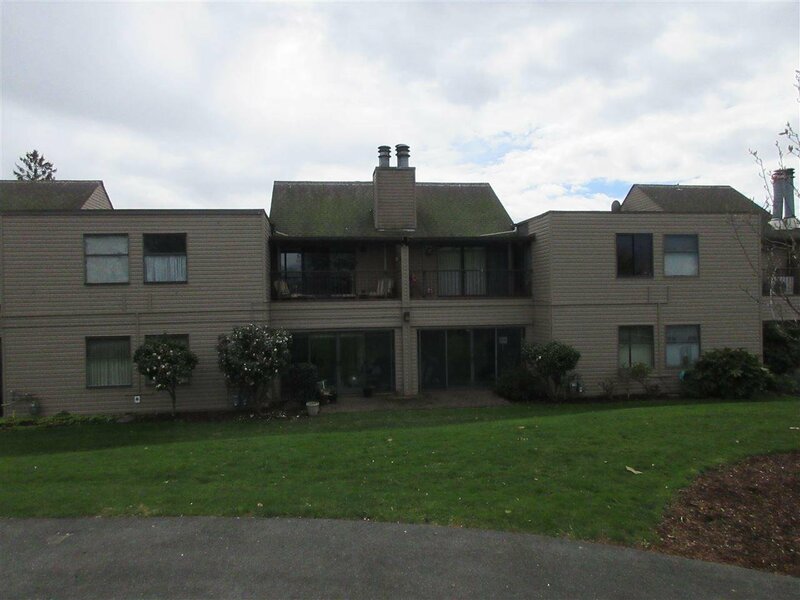 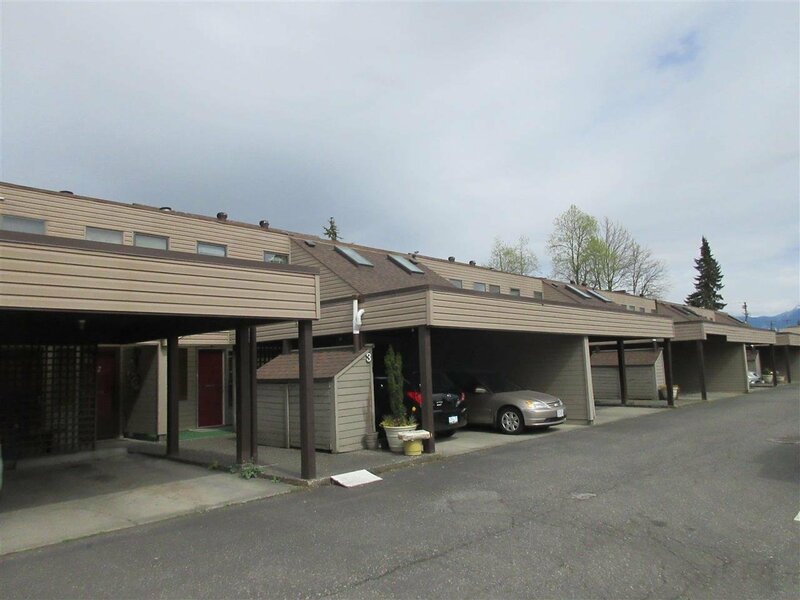 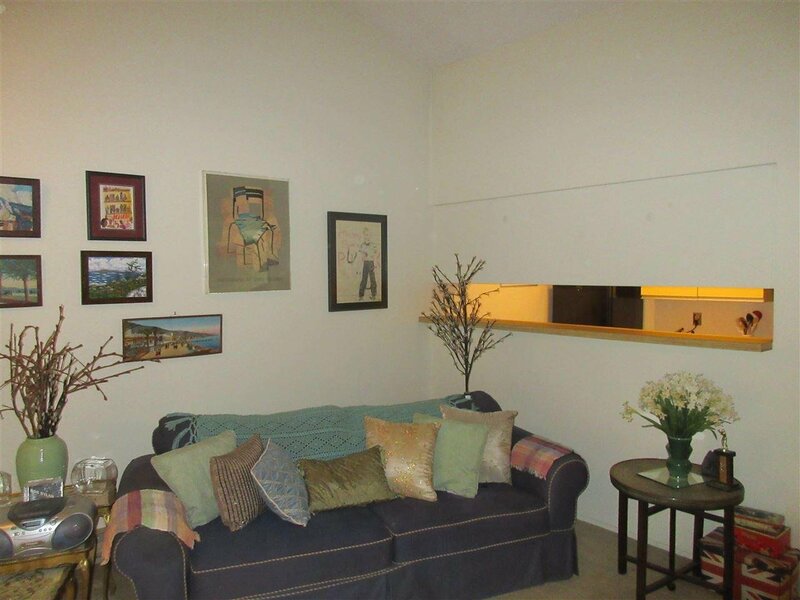 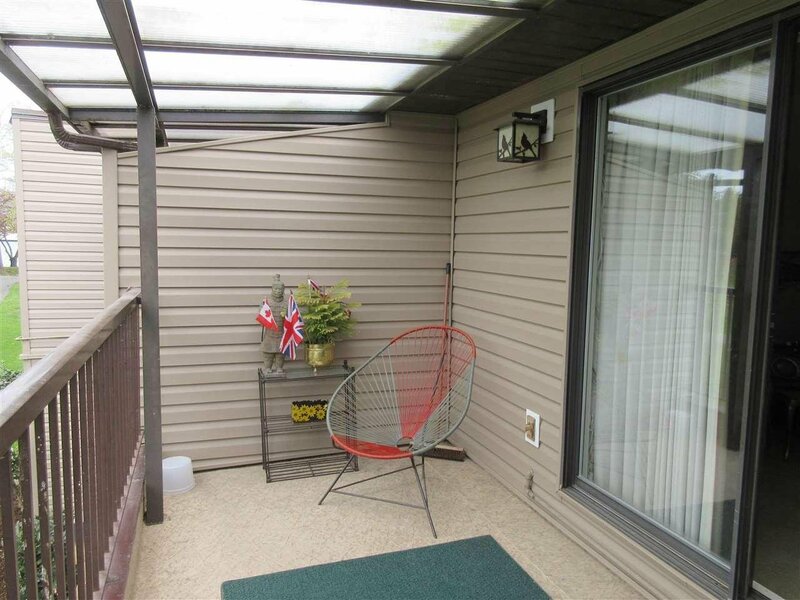 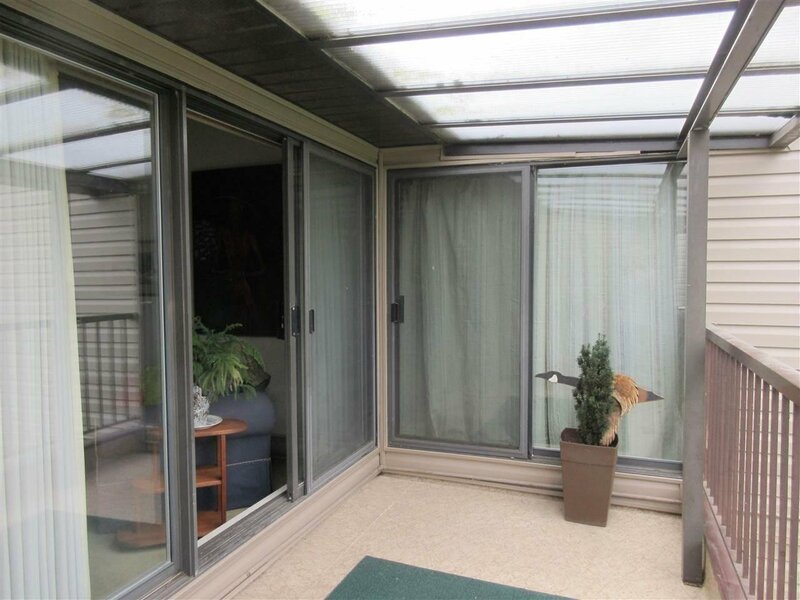 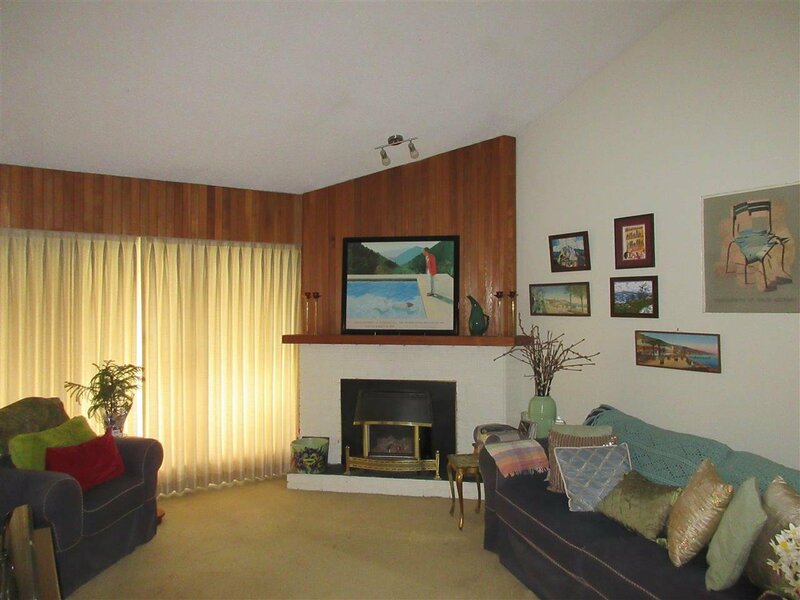 This quiet age 40+ self managed 2 bedroom, 1 bath townhome overlooks Salish Park. 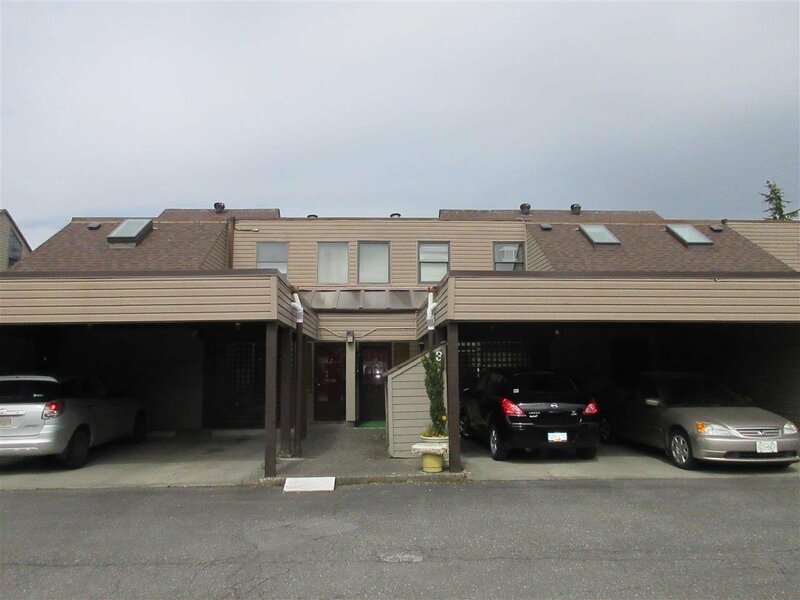 Spacious upper unit with an open floor plan has vaulted ceiling, cozy gas fireplace in living room, galley style kitchen. 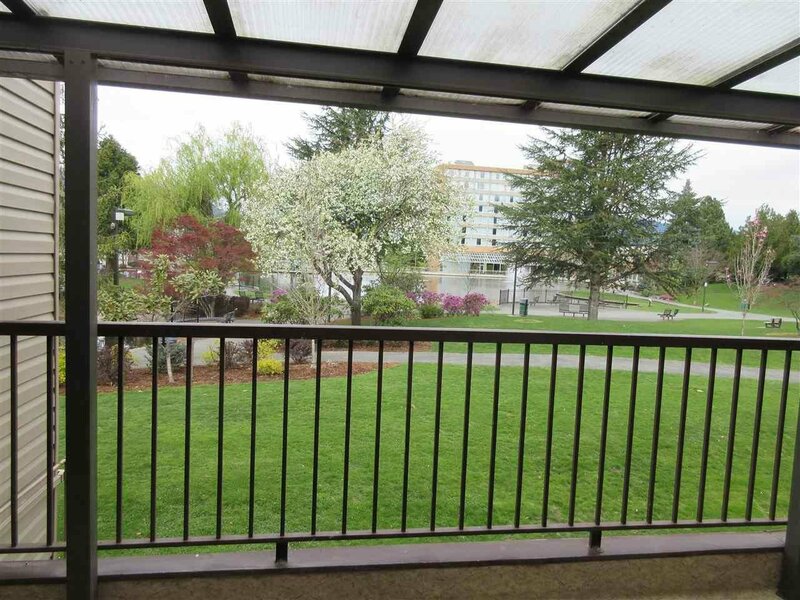 Great view of the Park and Pond from the backyard covered balcony. 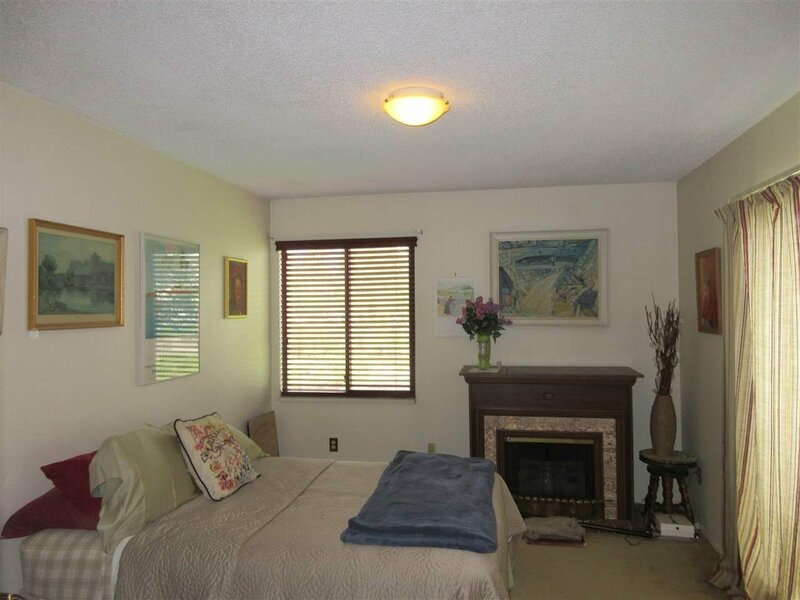 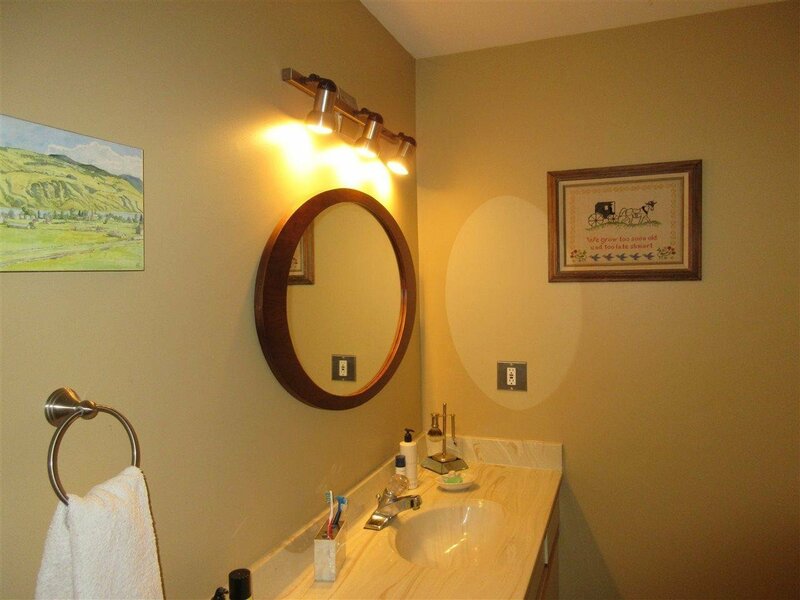 2 large bedrooms with a bonus hobby room of the 2nd bedroom. 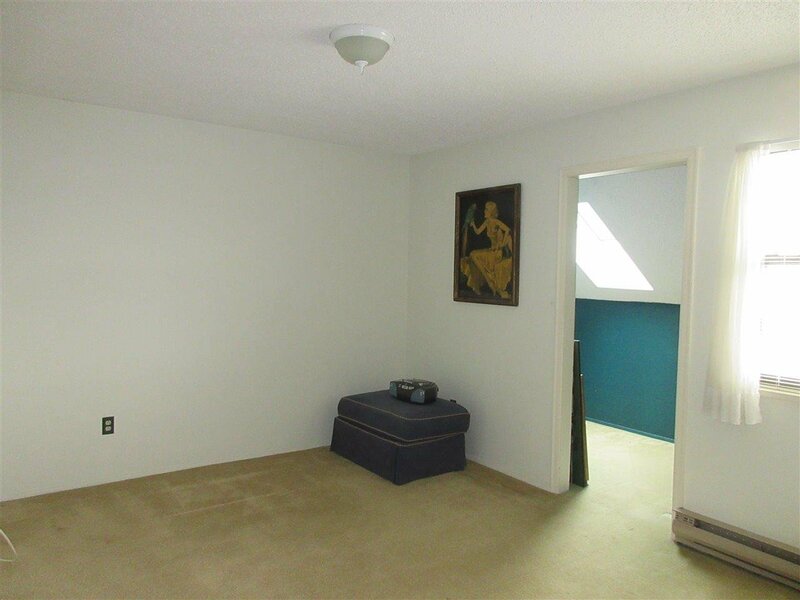 Lots of storage. 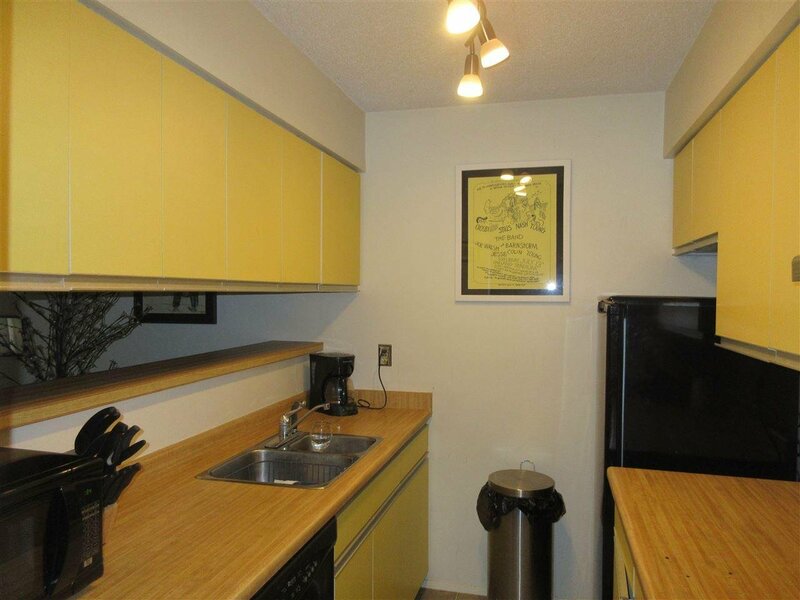 Convenient location close to library all downtown amenities. 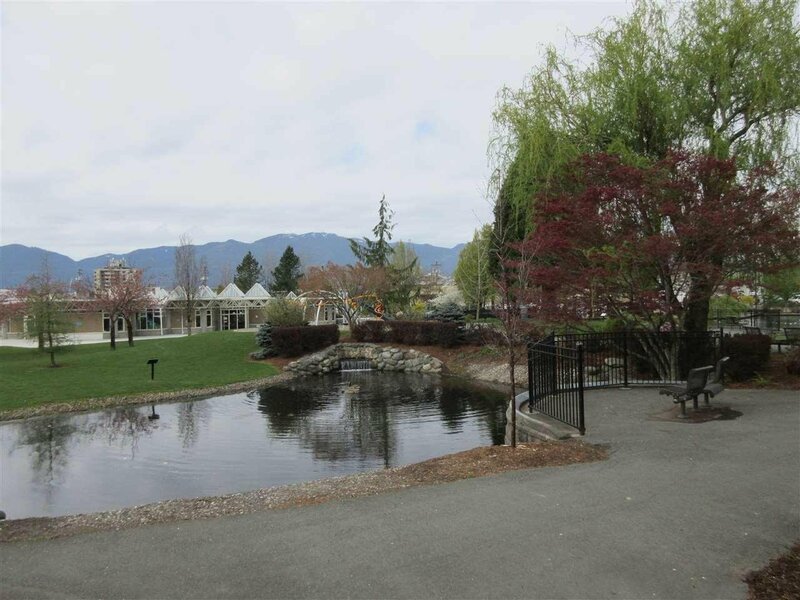 A wonderfully maintained complex!